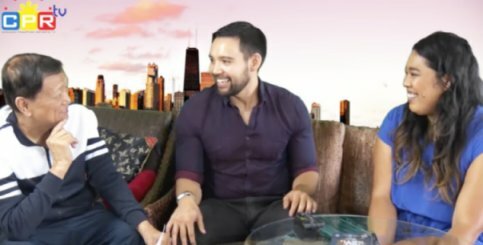 Joe Mauricio’s special interview with Bobby Wilhelmson and Marie Tredway, who are from the cast of the play “Not One Batu”. 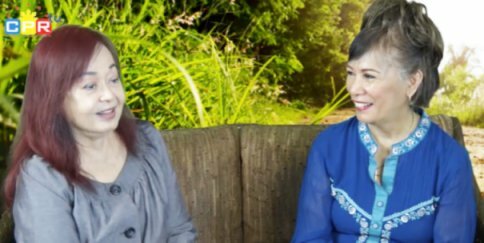 Veronica Leighton’s exclusive interview with Lourdes Mon, Overall Chair of PIWC 2018. 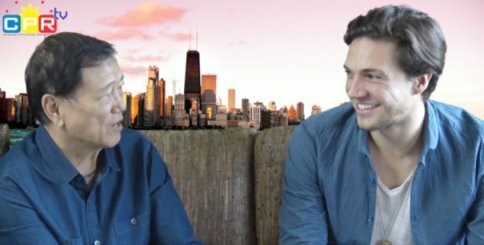 Joe Mauricio’s one-on-one interview with Chris Massoglia, an television and motion picture actor. 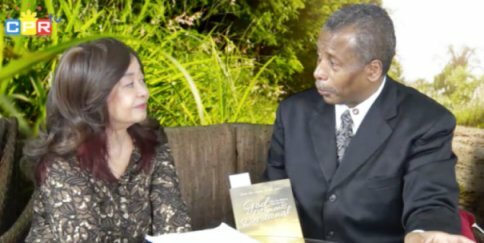 Veronica’s special interview with Anthony R. Paige, the author of “God Moments Devotional”.